Protect your bottom line with Auto Clinic’s commercial fleet repair. From bus fleets to tradesman trucks, we are able to get your business back on the road- fast. 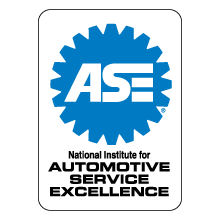 Our business customers have minimal downtime with our team of ASE certified technicians, latest diagnostic technology, and large bays. Problems can be diagnosed as fast as possible, with our experience in fleet vehicles and our library of the latest computer diagnostic tools. Not only that, but our business customers also rely on quick turn around for maintenance services such as brakes, oil changes, tires, alignment, and a/c systems, are more. 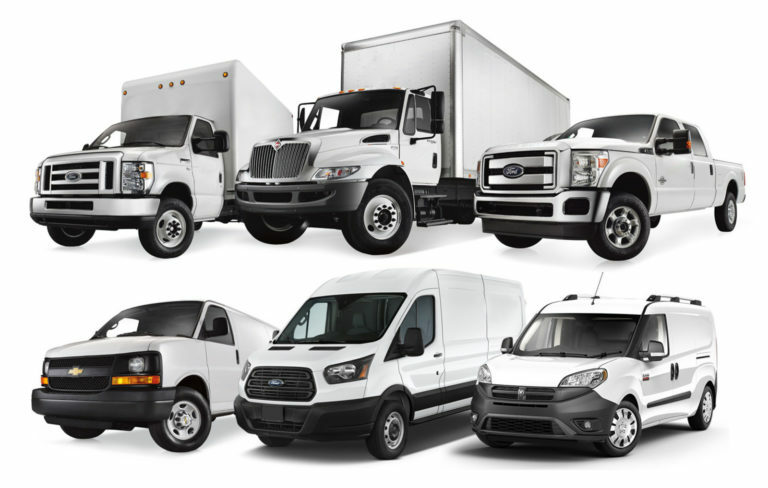 We are able to perform fleet maintenance or commercial truck repair for vehicles such as Ford F550’s, Freightliner FL70’s, International DuraStar 4300’s. Additionally, commercial state inspections can also be done for vehicles up to 26,000 pounds. 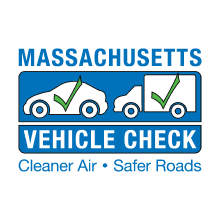 As a Massachusetts Registered Emission Repair Facility, we’re able to repair commercial vehicles that fail MA State Inspection. 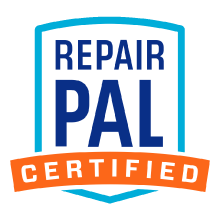 Furthermore, any repair costs spent with us to pass State Inspection, is recognized by the state of Massachusetts, and we are able to obtain an inspection waiver if necessary. State Inspections can be completed while you wait, in our comfortable waiting area with access to free wi-fi. There is no appointment necessary for MA State Inspections.